No matter how good an agency is, if they don’t or can’t meet your specific requirements for a candidate, then nothing is going to work out. After all, there’s no point in hiring people who aren’t even remotely qualified for the work that you need to have done. The ideal agency will be able to identify the compatibility between you and them. They won’t waste time pretending to be able to meet a need that they can’t hope to fill. Anyone who has ever had to undertake the hiring process can tell that it takes a great deal of skill to pull off correctly. With the entirety of their working hours dedicated to the task, it’s critical that they’re very good at it. You can tell that they’re good at what they do from the moment they present potential resumes to you. Check if there’s a good match with the presented candidates so that you can be confident that you’re on the right path. Equally crucial to the task of finding the right candidate are the techniques used to hire them. Some, after all, rely on shady mass recruitment methods to force a fit. The best people go through active recruitment and take the time to carefully research candidates. You should also check whether they go above and beyond the norm to find the perfect candidate for the role that you need to be filled. Recruitment via staffing agencies comes with a range of costs associated with any business. It also often involves side agreements and arrangements that they make with the candidate or you. When you aren’t made aware of this on the get-go, there can be problems or bad blood down the line. 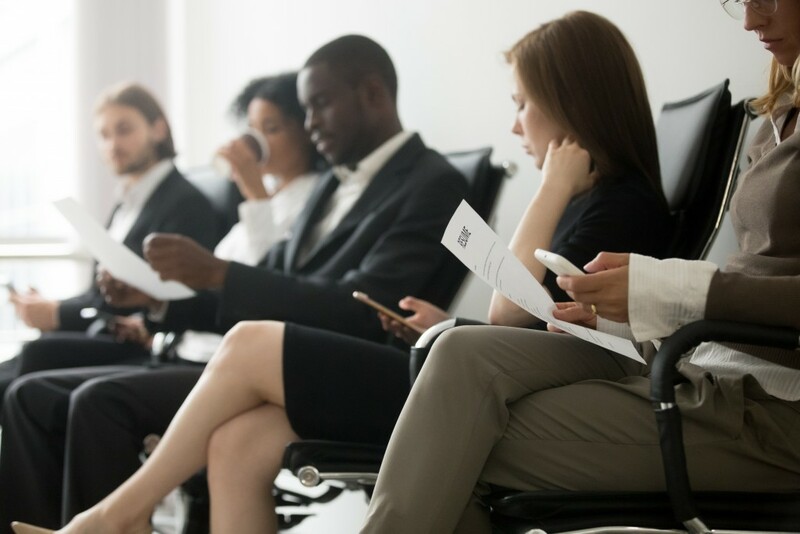 The lack of transparency isn’t a good sign from a staffing agency, so be very sure that you’re partnering with a company that you can absolutely trust. Finally, make sure that the agency that you’re working with will conduct all the steps of the hiring process. Some actually only deal with handing over prospects to you, and you might be surprised that you are left with a lot of work to do. This isn’t something that will make the investment seem worth it. Ask what you’re paying for before you engage their services. It will spare you from a headache. Make sure that your prospective agency answers these concerns to your satisfaction. Doing so will save you time and money. And should you find an agency you are comfortable working with, you can be sure that the partnership will be fruitful.